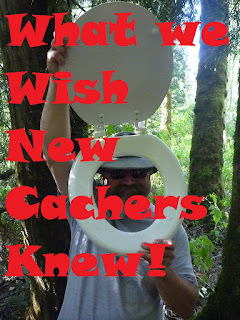 OK guys, so here's the latest grand idea from Caching in the Northwest. This week (Thursday, Sep 3 at 9:00pm) on the show we're going to talk about all the things you wish you knew when you first started geocaching. Or, to look at it a bit differently, all the things you wish those new to the game knew before they went looking for your cache. 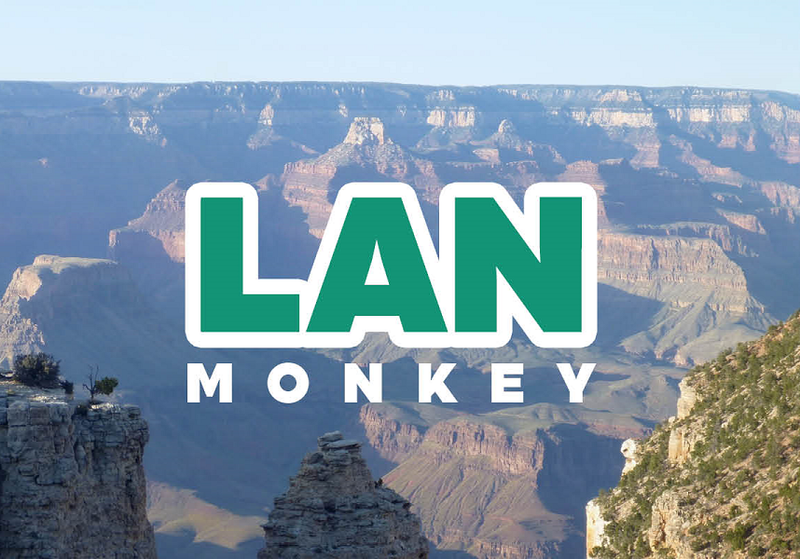 What we'd like to do next is after sharing and discussing your feedback on this topic live on the show, we'll put the key points together in a downloadable small document you can print off and share with new cachers or leave in geocaches for them to read. So Northwest Geocachers, are you in? Send us your ideas or phone them in to us at 253-693-TFTC, or join us live on Google Hangouts September 3, Thursday night at 9:00pm Pacific and share them in the live Q&A. Heck, you can even share them on any of our Social Media channels! Helena Geotour - Day 2!